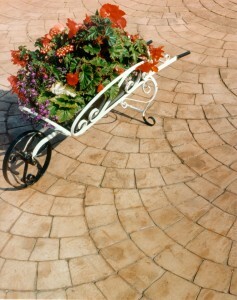 Pattern imprinted concrete (PIC) has been used in the construction of driveways for a number of years. 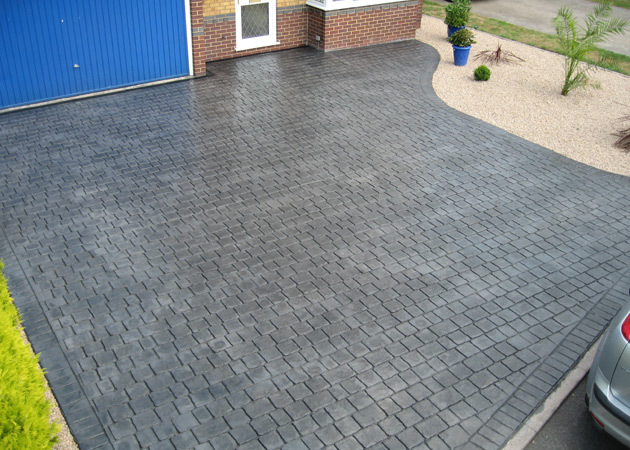 So impressed were Abbey Drives with this material that we were one of the first driveway contractors to use it. Furthermore, over the years, we have worked in conjunction with Pattern Imprinted Concrete Supplies (PICS UK) who are renowned as a major supplier of pattern imprinted concrete to the trade to ensure that we remain fully up to date with any enhancements. So, why not contact one of the team here at Abbey Drives for an initial discussion about your requirements following which we may arrange to visit your property. 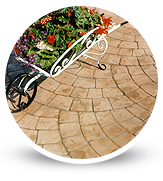 This product is also known as presscrete, bosscrete and stamped concrete. This is due to this being a relatively new product.